Life in Dubai actually starts after sunset. Since the afternoons are usually warm and sultry, people – residents and visitors, look forward to going out in the evenings. 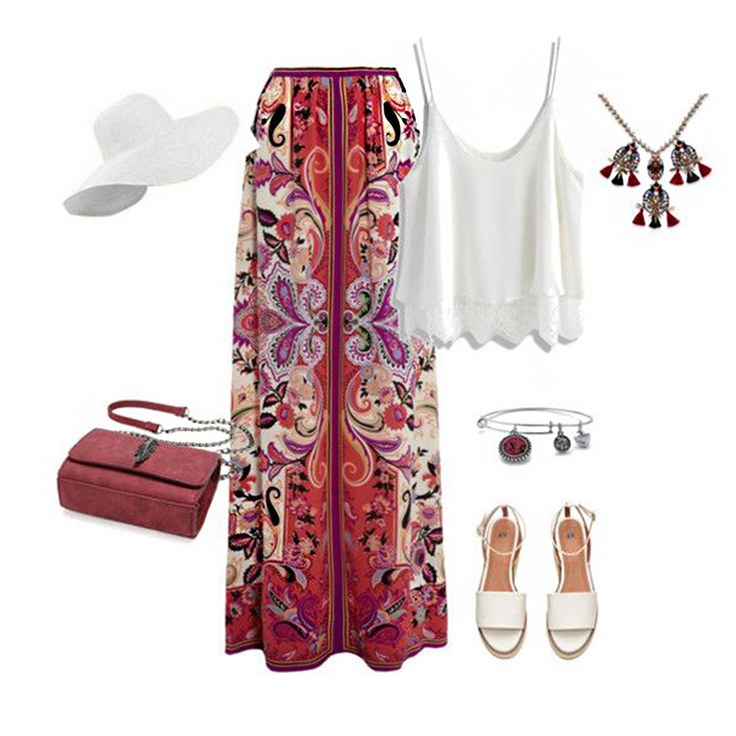 From glamorous to elegant and casual to laidback, there is something to suit everyone! The most popular bars and nightclubs can be found in hotels and are open until 3 AM. 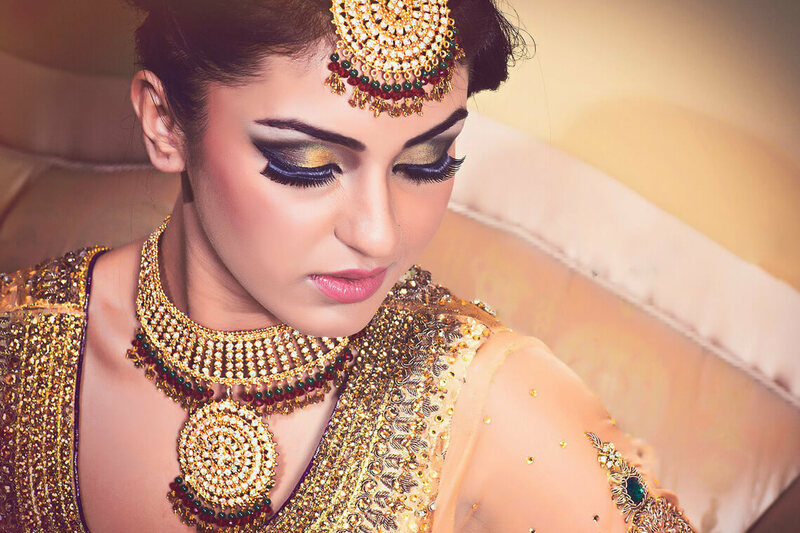 The nightlife scene is quite dazzling and spirited and some of the popular clubs often host world-renowned deejays and performers including Martin Garrix, David Guetta, Rick Ross, Katy Perry, Lady Gaga and the likes. A vibrant lifestyle doesn’t mean easy, the club rules here are quite strict. The minimum drinking age is 21 years and they must close down before 3 AM. But this shouldn’t put a dampener on your spirits. 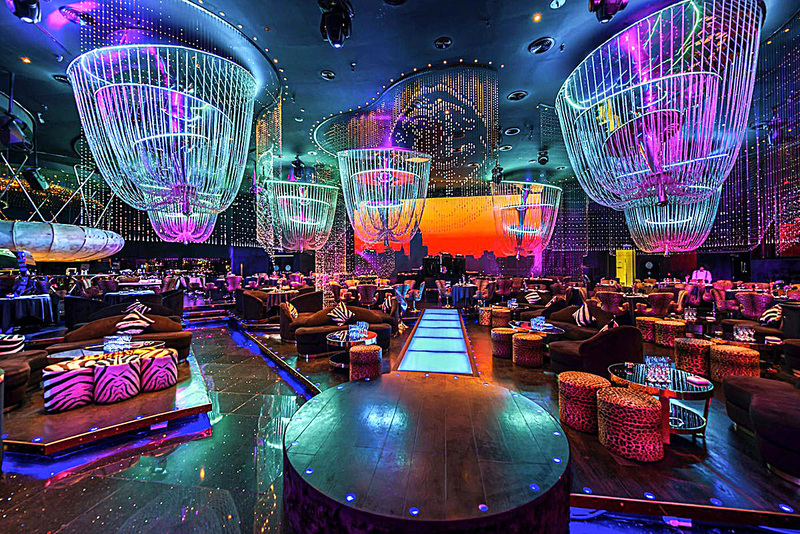 We have shortlisted five of the best nightclubs that are epitome of luxury and opulence. So put on your best outfit and dancing shoes and dance the night away. Introduced by eminent designer Roberto Cavalli, Cavalli Club is the hottest name we can think of! Adorned with Swarovski crystals on the walls and a black quartz floor, Cavalli Club clearly epitomizes luxury and extravagance of Dubai. 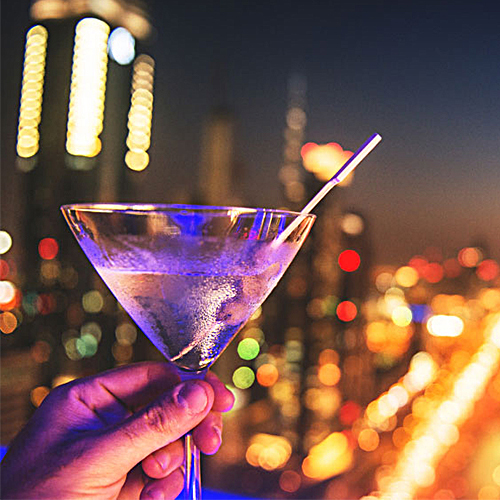 Located at Fairmont Hotel, it is one of the hottest cocktail bars in Dubai. The award-winning bar dishes out their signature drinks to titillate the discerning palate. The club exudes luxury, glamour, glitz and bliss! If there’s one place that fits the bills of the true-blue club, it is the Boudoir Nightclub. Located in Dubai Marine Beach Resort and Spa, the nightclub is thronged by the Gucci-clad elites sipping champagne and grooving to the latest R&B and hip-hop beats. This exclusive hotspot also hosts ladies night where you can find women arriving in their best clothing! 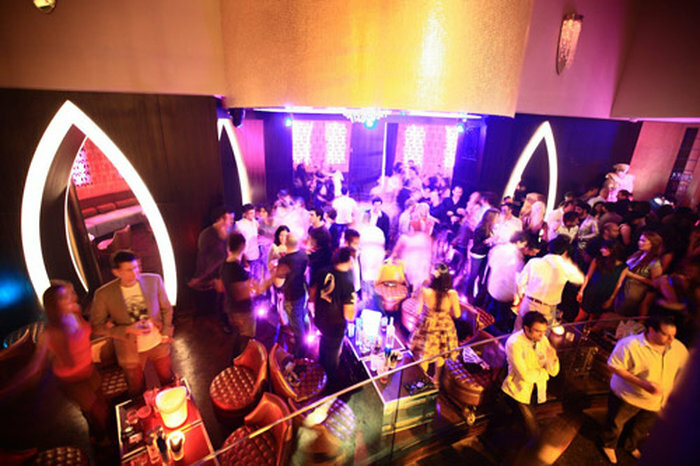 VIP Room is the newest entrant to the Dubai’s luxury nightlife scene and has already started making waves. Located in JW Marriott Marquis Hotel, it is spread over two levels. The luxurious setting features a revolving DJ booth and a private area which extends through to the al fresco dining. 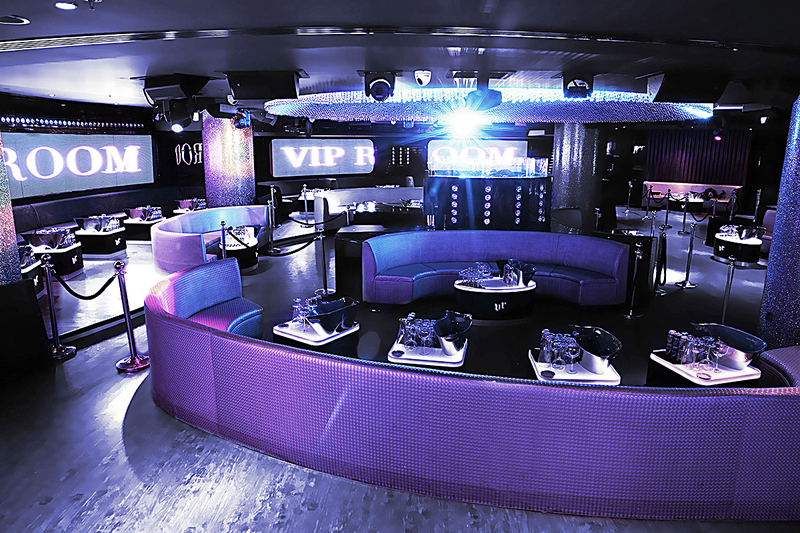 Founded by singer-songwriter Jean-Roch, the VIP Room attracts celebrities and high-end fashion socialites from across the globe including Karl Lagerfield and Johnny Depp. Kasbar is a Moroccan-themed bar and nightclub. Located at One&Only Royal Mirage Resort, Kasbar is a swanky club-bar with a hi-tech dance floor. Resident deejays churn out some of the best Arabian and Western tunes. The club, spread across three levels, is replete with heavy drapery and Moroccan lamps & tiles. The bar also has board games for anyone looking forward to just chill with friends rather than shake that thing on the dance floor. Sanctuary is the ultra-chic nightclub in Atlantis, The Palm, and calls all the party-heads. 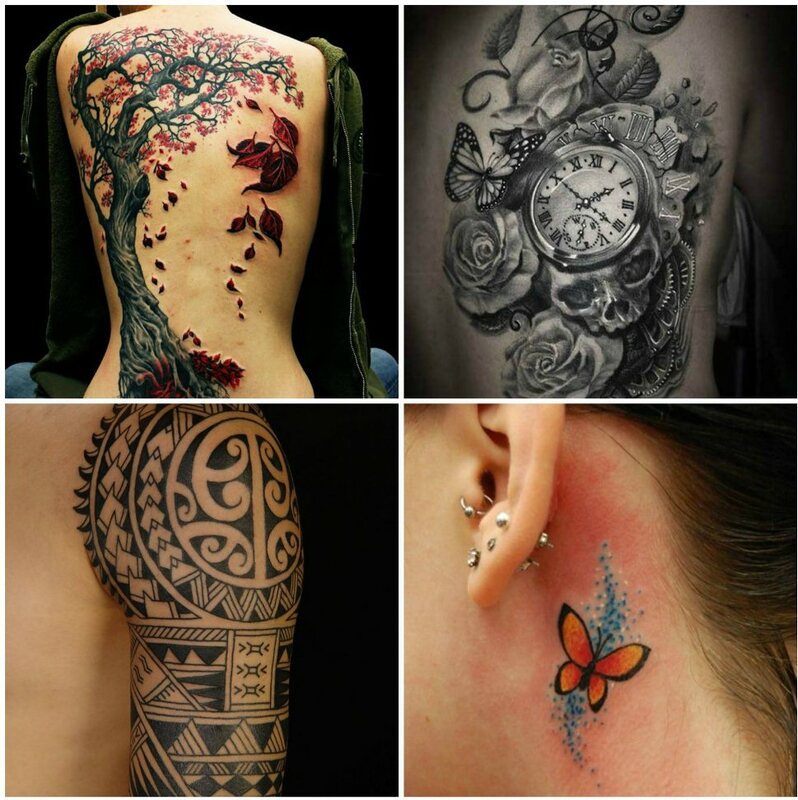 It is frequented by the who’s who of the social circle. This urban club is known for its state-of-the-art dance floor, where people often shake their legs to the latest tunes of hip-hop and R&B. The club has hosted some of the biggest DJs including Armin van Buuren and Armand van Helden. The club is mostly about music and exotic drinks, so if you’re looking forward to having a quiet night, steer clear of this place! Holiday packages for Dubai start only from Rs 39,999. For more details, click here. Related: 5 Fun & Free Things to do in Dubai!